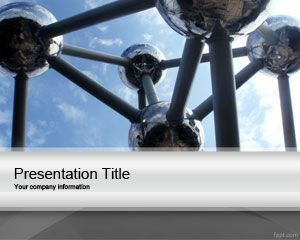 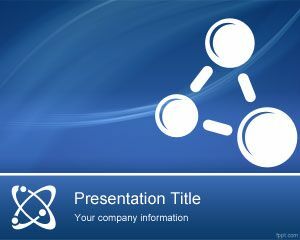 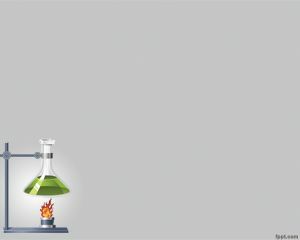 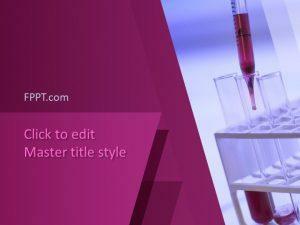 Free Chemistry Experiment PowerPoint Template is a free chemistry template for Microsoft PowerPoint presentations that is compatible with MS PowerPoint 2007 and 2010. 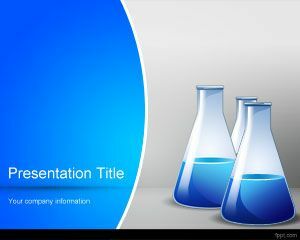 This free chemistry PPT template with chemical experiment style can be used for essays and chemical equilibrium experiment. 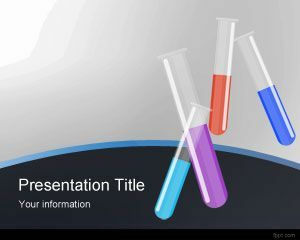 You can embed chemistry questions and answers in the slide design and combine different test tubes and illustrations to enhance your slide. 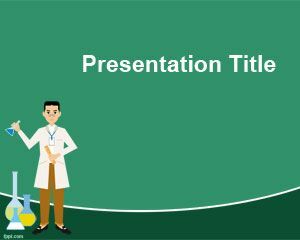 The slide design can be used as science fair project ideas for 3rd grade or 8th grade but also for other educational projects, easy science experiments or science project ideas.